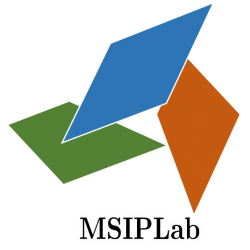 Fast Classifier – MSIP Lab, Niigata Univ. Gussian distribution is popularly used in statistical pattern classification problems. Not suitabe for modeling a multi-modal distribution. Gussian mixture model (GMM) can approximate a multi-modal distribution and be an alternative. Higher computational costs are not preferable. Statistical pattern classification problems often meet a situation that comparison between probabilities is obvious and redundant. In this work, an efficient implemetation of the exponential function is proposed for GMM-based pattern classification. 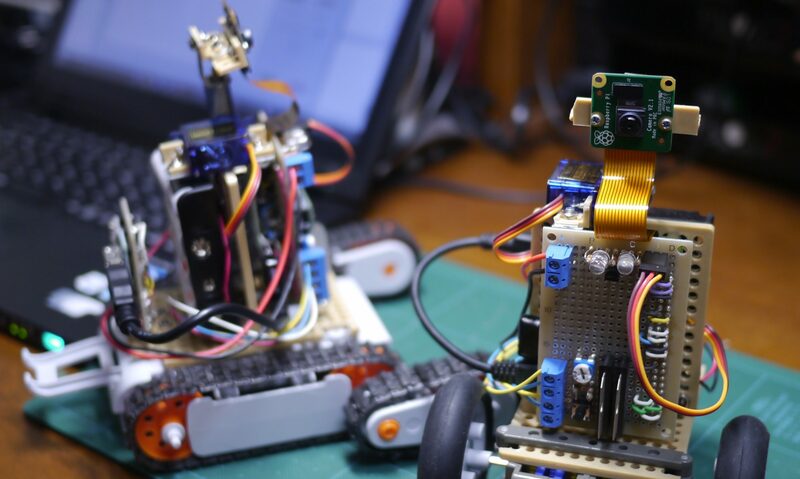 A hardware friendly algorithm is obtained. Evaluation on programmable DSP shows the significance. Adaptive control of computational precision is achieved to reduce the redundant operations. where . Since is constant (1.442695040888963…), the interval calculation is achieved only by constant scaling of positive variable , flooring and bit shifts. 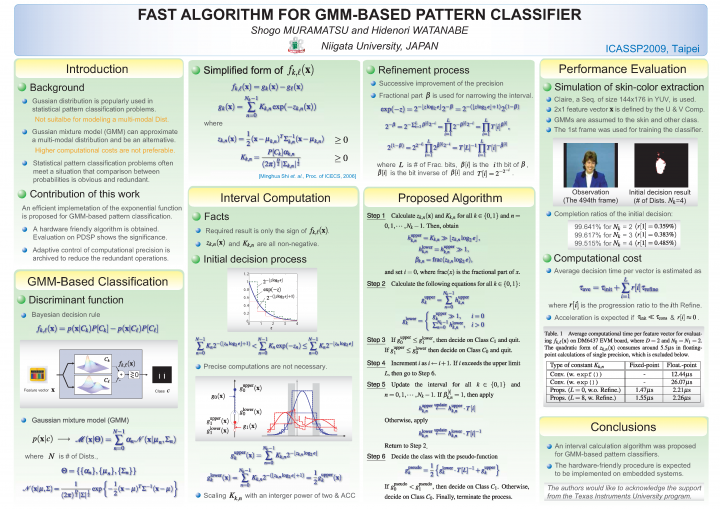 Shogo Muramatsu and Hidenori Watanabe: Fast Algorithm for GMM-Based Pattern Classifier, Proc. of 2009 IEEE International Conference on Acoustics, Speech and Signal Processing (ICASSP2009), pp.633-636, Taipei, Apr. 2009.